Sorry guys! I have been very sick since Friday and not the kind of sick I can ignore and plow through a show with haha. We might try to reschedule the show for next weekend, but we might just have to skip over this one. I'll let you know here on the website when I am no longer dead. 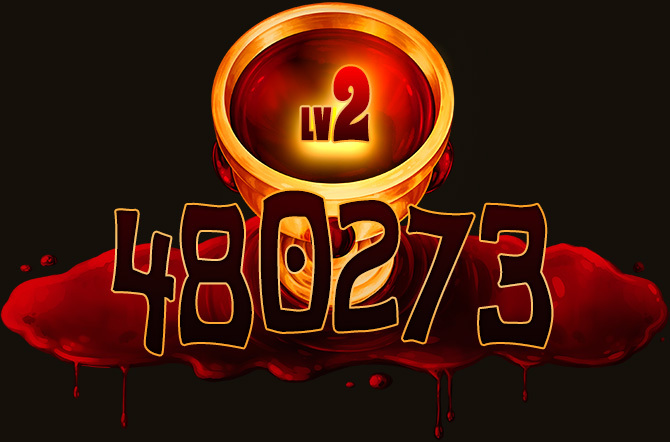 Also, we are behind in campaign rewards, but those are all now ready and should be going out next week. The next URealms Live campaign is this weekend and is called A Night To Remember! We have the original cast of Roamin, Deadbones, Coe and Justin this week as all the guys will be playing Elven noble ladies from important households. We are getting close to the end of the season here and we have some special surprises ready this week! The donations for the show will be delayed until Tuesday so stay tuned! 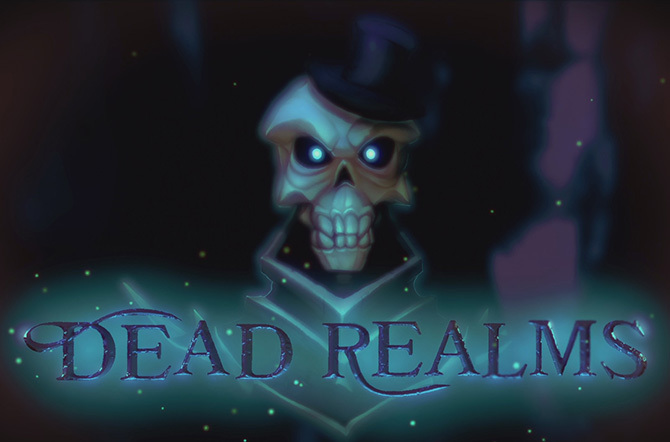 I hope you got a chance to watch our new Dead Realms show! 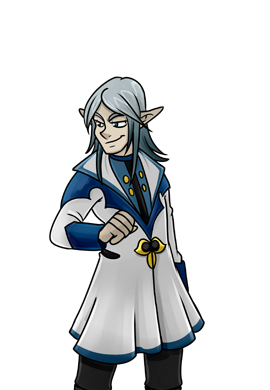 It was a ton of fun and I think it will be a nice break between normal shows so that we can always have URealms be on the last Saturday of every month! They are also great shows for guests, so I will be always looking to get some fun people to come join us. 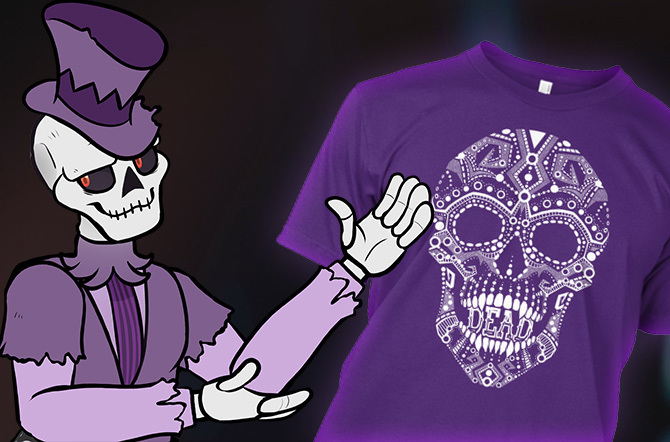 Anyway, while I do think an Official Clown Business shirt is something Lily needs to work on soon.... we do have this awesome Dead Realms skull for those who need a few more bones in your life! It's up on the shop so be sure to check it out! 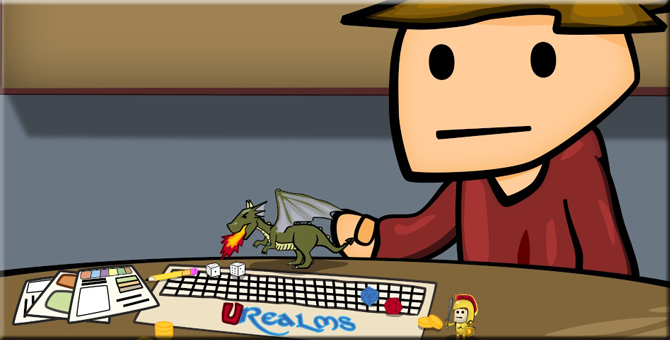 Don't forget that URealms is the last Saturday of every month now which means tomorrow is our first campaign in the Dead Realms! The show starts at 1pm EST and this week Deadbones will be the Gamemaster with me, Spiff, Coe and Pause joining us at the table! It's gonna be a lot of fun so we hope you can make it to the show!